Yippee! 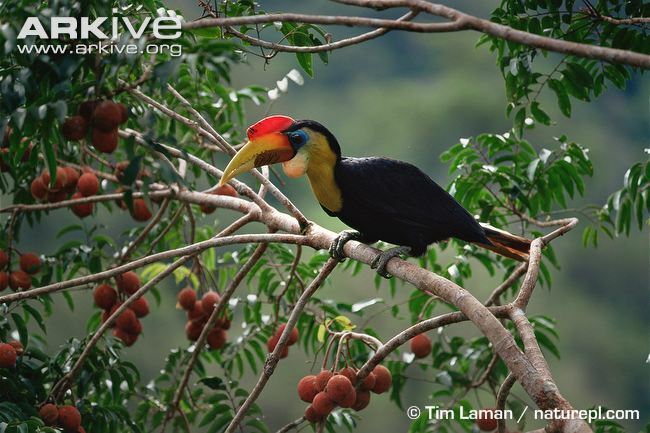 It’s time for hornbills! This one is from Southeast Asia, not Africa, and they are gorgeous! Honestly every single time I see a hornbill (any species) I heard my dad laughing and shouting “Look at the head on that rooster!” which he says to every ridiculous looking bird. It never fails to make me smile. Well, enough about me! Let’s get to the bird! 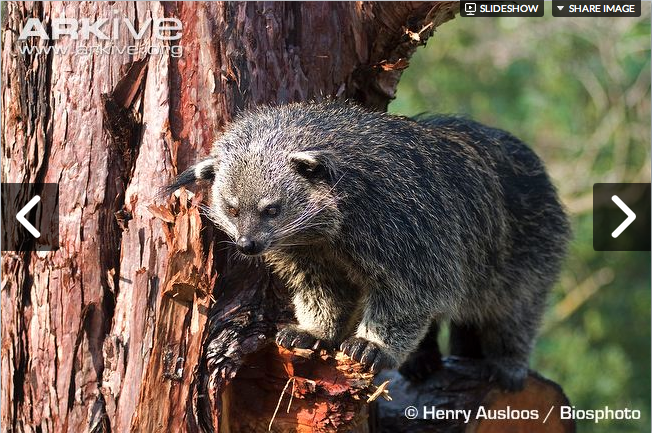 The binturong, the malaysian bearcat, what ever you call it, it’s still one of my favorite animals. I vaguely remember hearing about the strange animals on some television show when I was young, but I never really knew anything about them until I began my internship at the Palm Beach Zoo. Behind the scenes of the Wild Things show lived the retired Scooter, a very old, very sweet binturong. 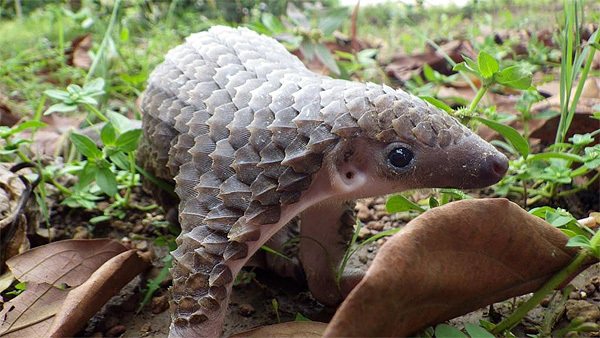 On April 13, 2013 roughly 2000 frozen pangolins were found on a Chinese fishing vessel that had run aground.